“A pastor lives in a world of unfinished jobs.” That’s one of my foundational truths. 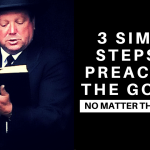 If the preacher cannot learn to turn it off at night, he’ll never get any sleep and not last. 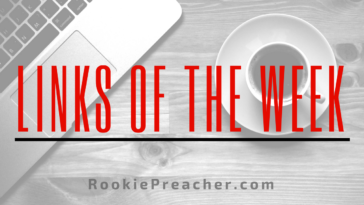 There’s always someone else who needed a call, a meeting that needed planning, a sermon going neglected. There’s always something. I never would have predicted these changes would take place so rapidly. Indeed, I am surprised to be writing about them today as major changes. Still, they are a growing reality. Communicating with church members has become more and more difficult as the frequency of church attendance has waned over the past few decades. A “regular church attender” used to mean attending three times per week; now it’s three times per month. We have a “Millennial” problem in the church. Statistics and attendance are showing that Millennials are leaving or not connecting to the church at higher rates than ever before. Meanwhile, churches across the country are trying to find the best new tactics for reaching young people. 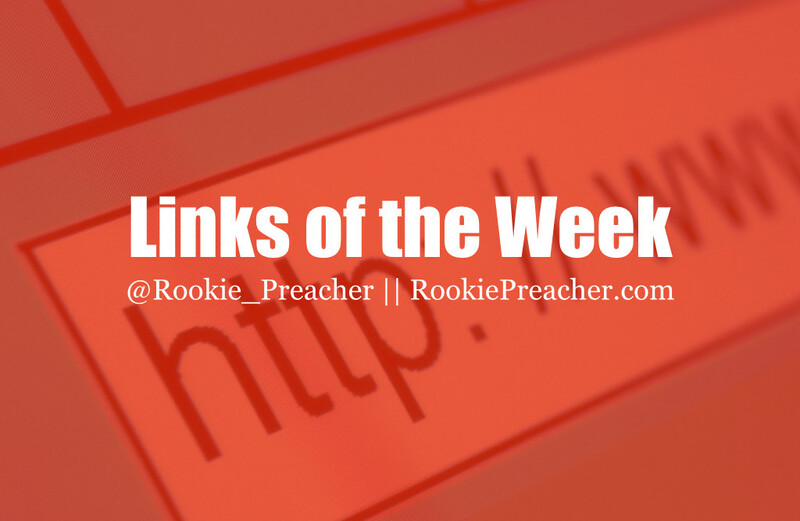 This is the place to find some new blogs to follow! What can church leaders learn from the thousands of near death experiences people have reported? Are they consistent with biblical depictions of heaven? John Burke shares years of research he’s done comparing NDE’s and scripture to bring us a vivid and fascinating account of what happens after people die. 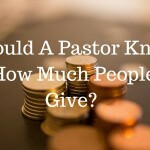 Next article Should a Pastor Know How Much People Give?